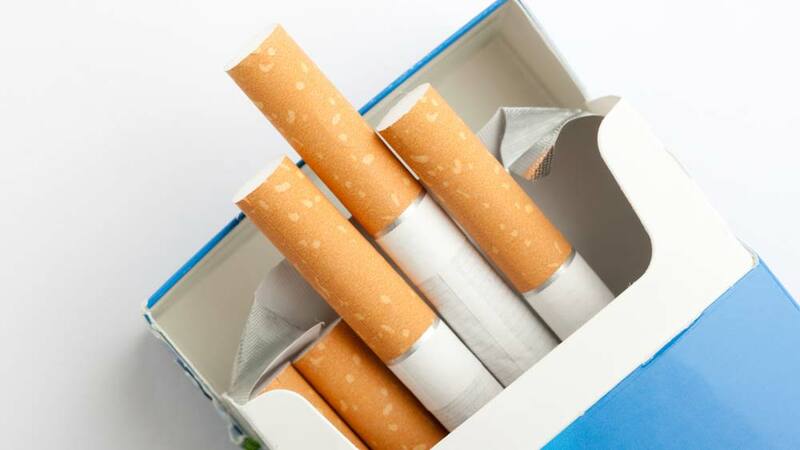 Citing adverse impact on livelihood of tobacco industry labourers, Union Health Ministry defer the implementation of a notification for increasing the size of pictorial health warning on tobacco packets. Critically criticising the Union government, civil society activists, national and international public health experts plus tobacco control advocates expressed shock over government’s decision to defer the implementation of a notification for increasing the size of pictorial health warning on tobacco products packets. Reportedly, the deferment move comes in the wake of Parliamentary Committee on Subordinate Legislations (2014-15), headed by BJP MP Dilipkumar Mansukhhal Gandhi, examining the provisions of the Cigarettes and Other Tobacco Products Act, 2003, urged Union Government to put the proposed notification on hold, citing adverse impact on livelihood of people involved in the tobacco industry. Significantly, last year, the Union Health Ministry had issued a notification On October 15, as per which, out of 85 per cent space on the tobacco products’s packet 60 per cent was to be devoted to pictoral warnings, while 25 per cent for textual warnings. Currently, the warning image covers only 40 per cent of the space on the packets. Voicing the same criticism, Dr P C Gupta, Director, Healis - Sekhsaria Institute for Public Health said, "The argument given by Dilip Gandhi that new studies should be conducted on the health effects of tobacco before implementing proposed warnings makes us hang our heads in shame. "When the whole world has agreed on the health effects of tobacco, even the tobacco industry does not contest those conclusions now and the MoHFW has already published numerous documents describing health effects, a demand for further study, can only imply unholy nexus," he added. Meanwhile, Supriya Sule, Lok Sabha, MP from Pune, Nationalist Congress Party appealed to Prime Minister Narendra Modi to re-consider the notification and draw a fair decision soon. "I appeal to the Honourable Prime Minister that it is essential that these warnings appear on tobacco products as soon as possible as the new pictorial warnings will reaffirm Indian global leadership, projecting India into one of the leading positions for the largest tobacco health warnings in the world," said Sule. As per Health Ministry, with 75,000-80,000 new cases of oral cancers being reported every year, India has the highest prevalence of oral cancer globally. Moreover, a recent study done by the Public Health Foundation of India (PHFI) estimated that the total economic costs attributable to tobacco use from all diseases in India in the year 2011 amounted to Rs 1.05 trillion, which is 12 per cent more than the combined state and central government expenditure on health care in the same year.